Create your own personalised photo book in a few easy steps. Create your photo book today! Photo books are a great way for you to preserve your memories. Share your holiday snaps, birthday parties, weddings, anniversaries with friends and family. Select the photos you want to include, choose the background template, add some text and let us do the rest. Our software includes a wide range of colours and background templates to make your own photo book unique. 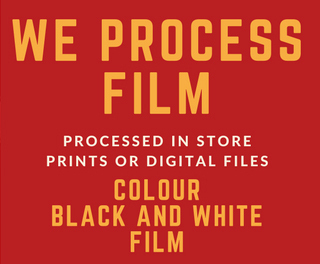 Come in store, let us help you on our kiosks or use our online software. Unsure what to do with all that beautiful Kinder artwork? 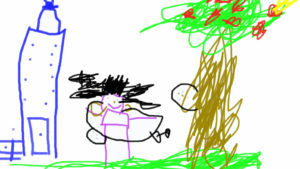 Keep kids paintings in a book, you can photograph the artwork yourself or we can scan the paintings for you. Do you have shoe boxes full of family photos? Photo books are a great way to share your memories and preserve your family history.